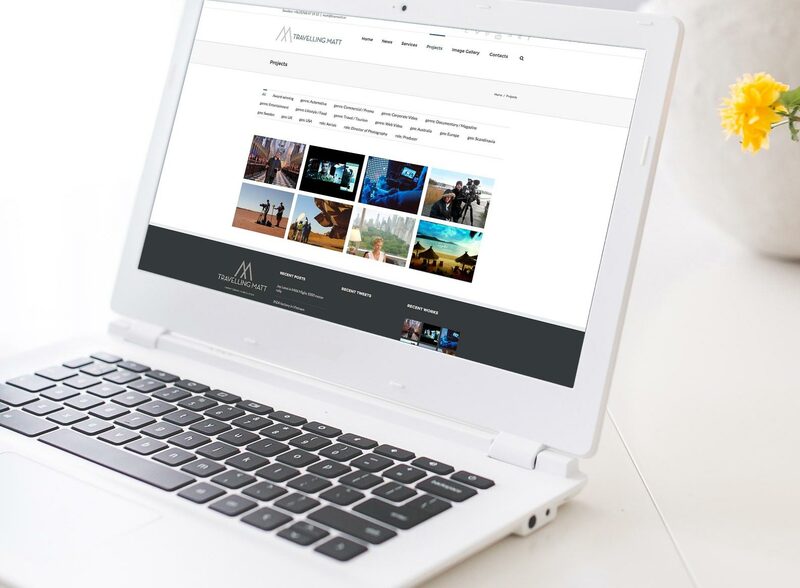 Travelling Matt is the company name of professional cameraman Matt Gormly, who is based in Sweden and has filmed for clients and on locations all around the globe. 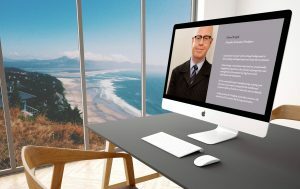 Regularly returning to his native Australia to shoot, Matt currently lives in Kalmar Country, south of Stockholm, but has lived in 5 countries and shot across both hemispheres. 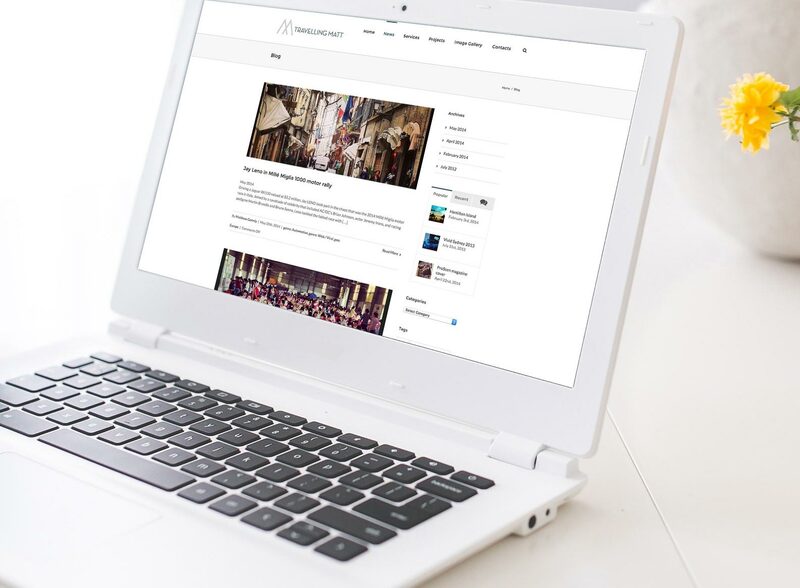 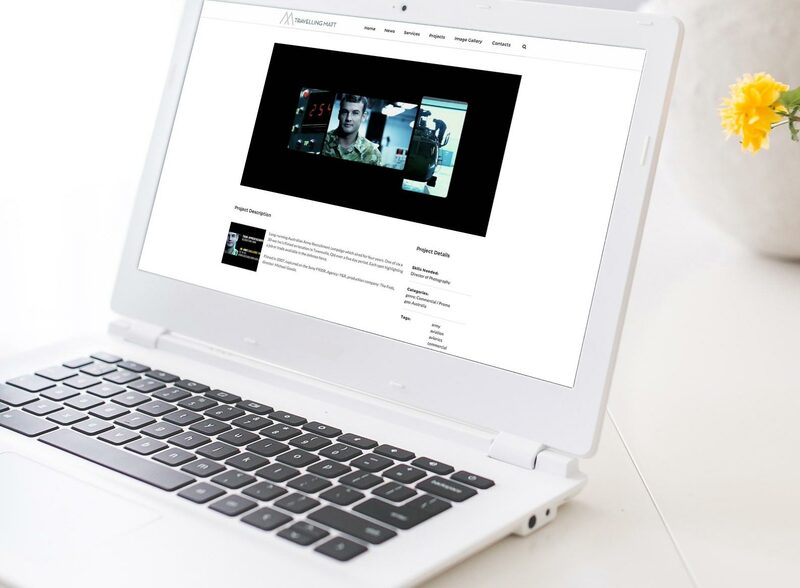 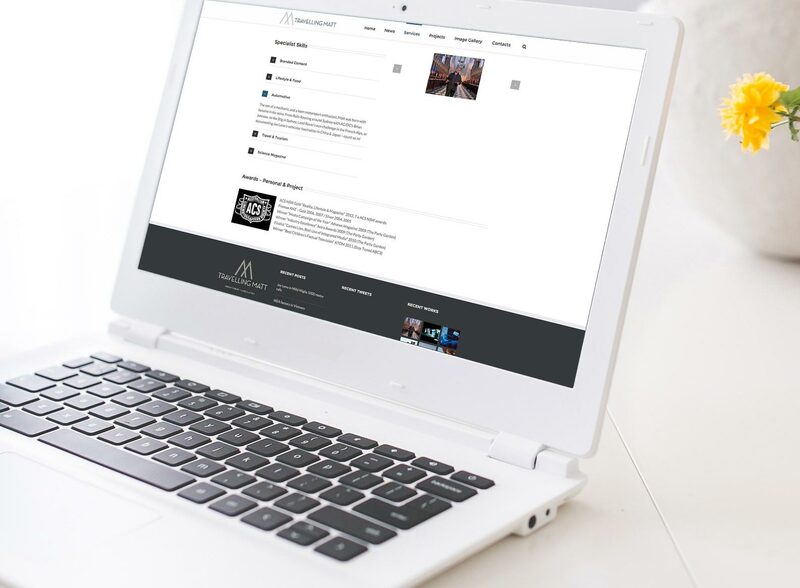 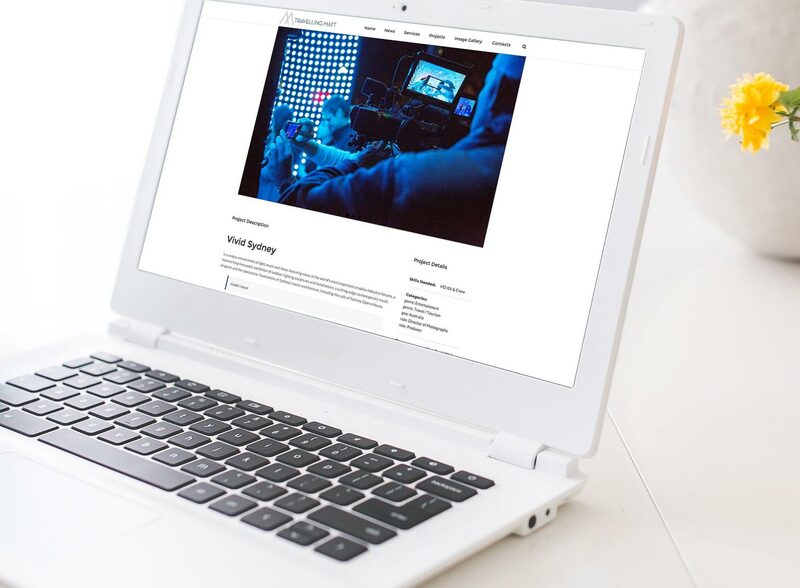 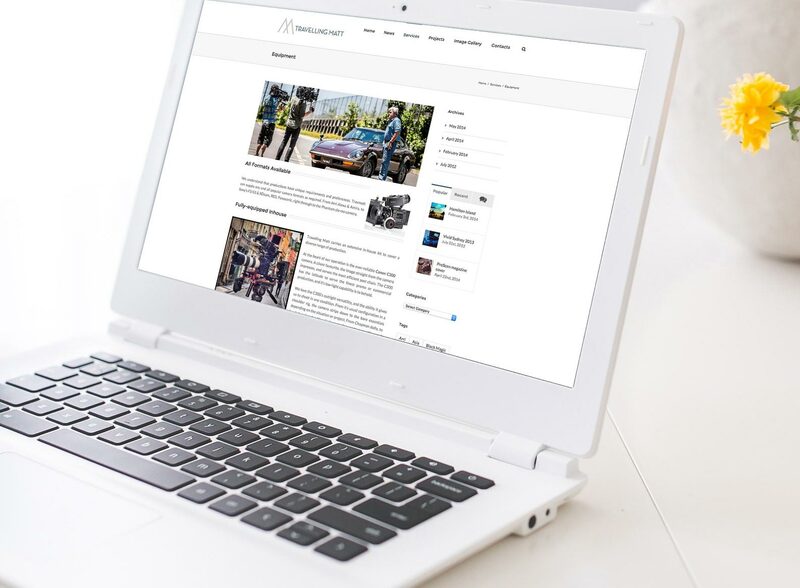 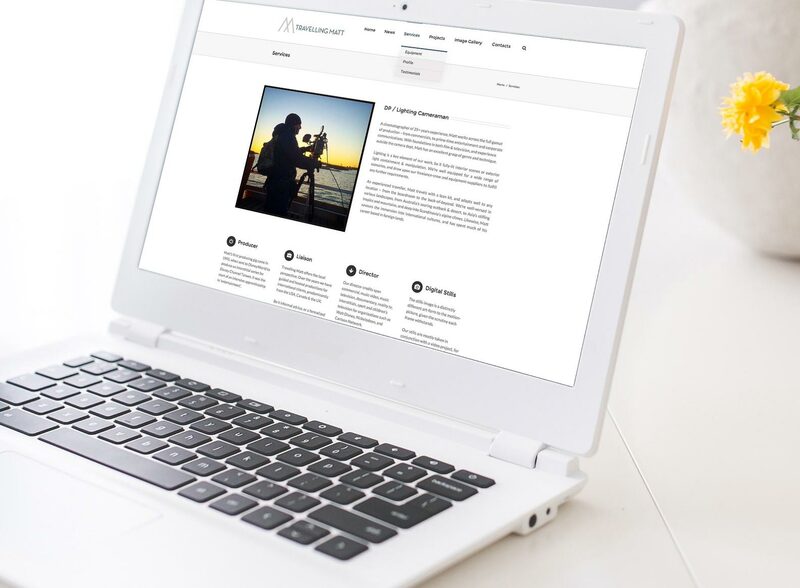 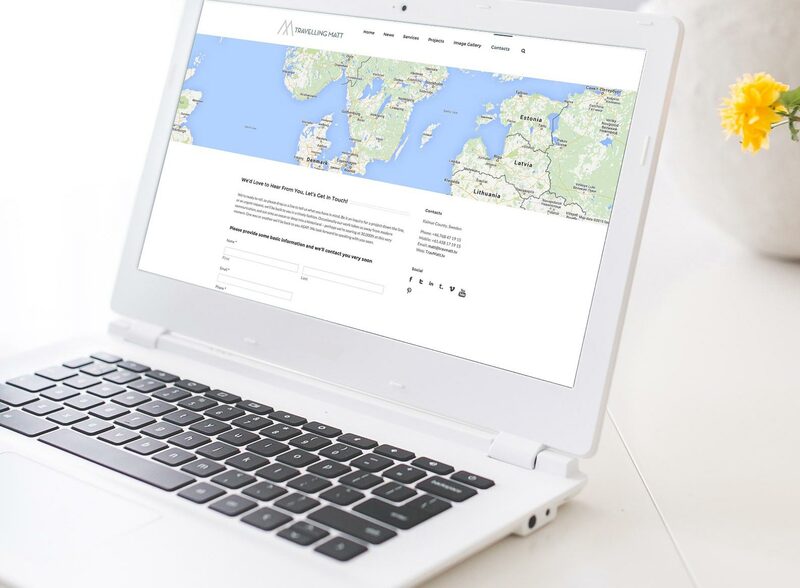 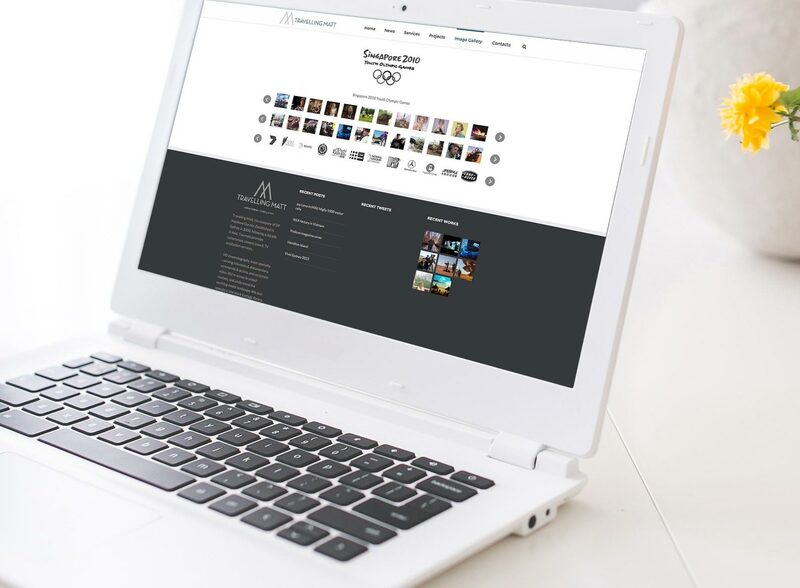 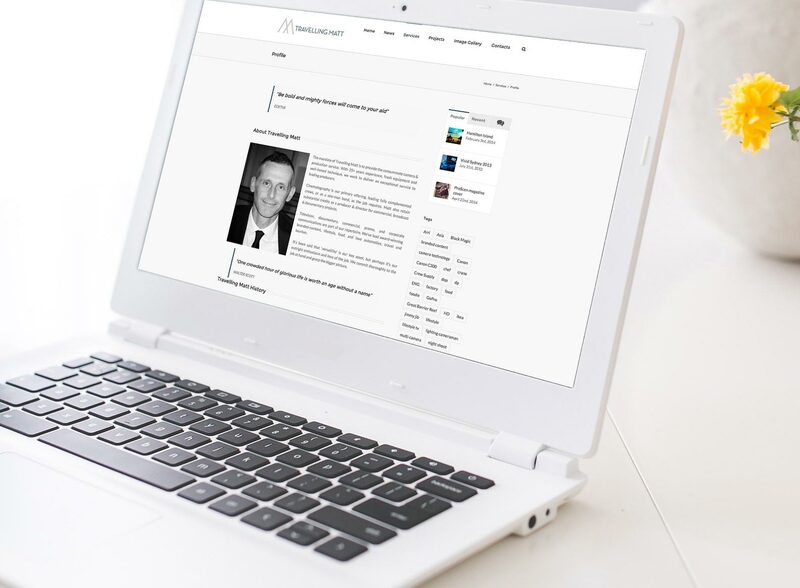 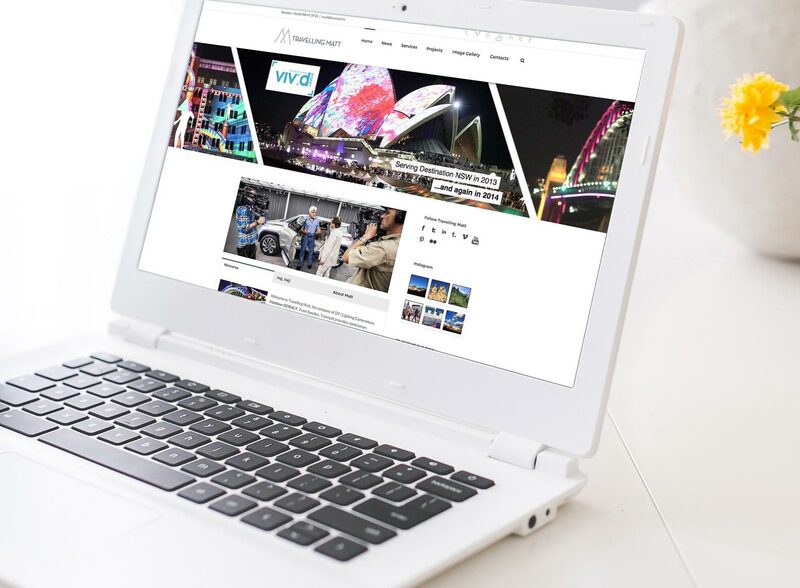 The TravMatt site features capabilities, news, projects, image galleries, and is driven by the easy-to-use WordPress content management system (CMS). 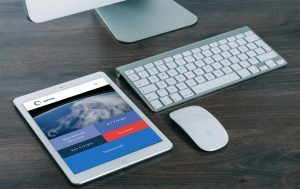 Digital Tsunami created the brand name and has developed three website iterations for the brand since 2005. 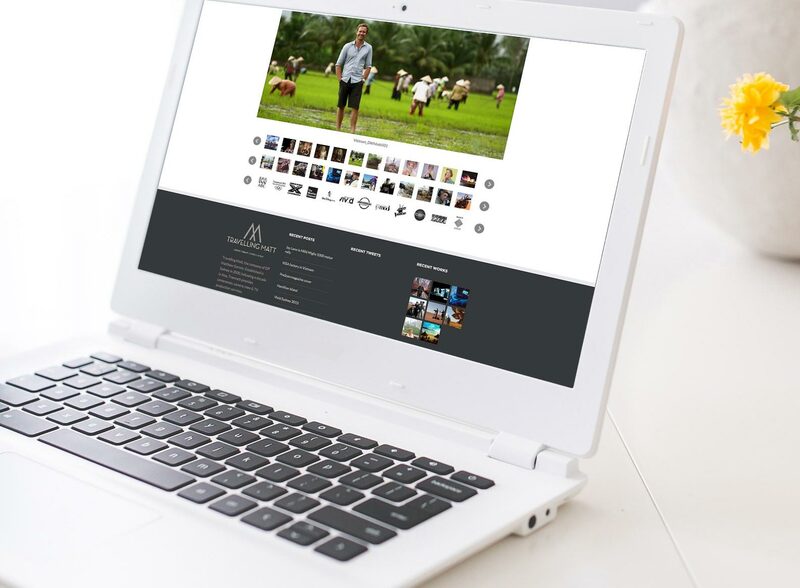 This support has included the development, hosting and technical support of web presence.